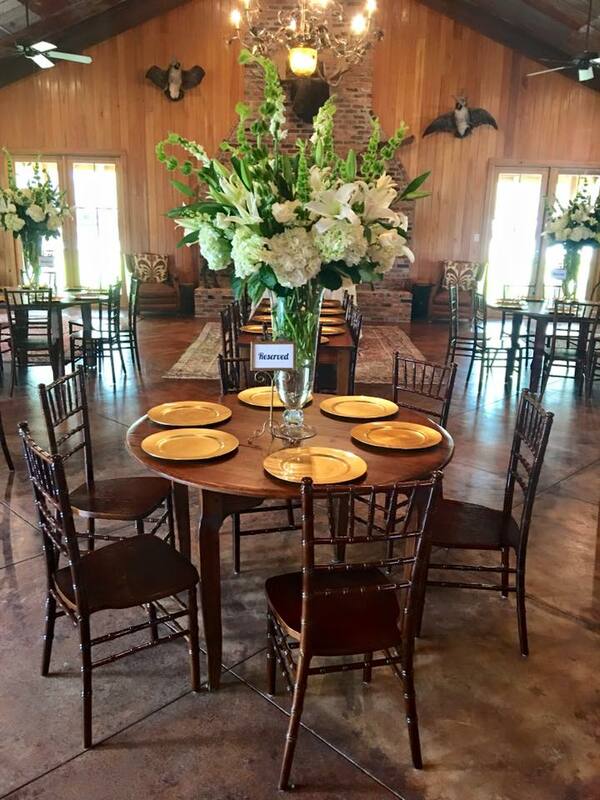 Nestled in hundreds of acres of pines is one of Georgia’s best kept secrets, Quail Branch Lodge. 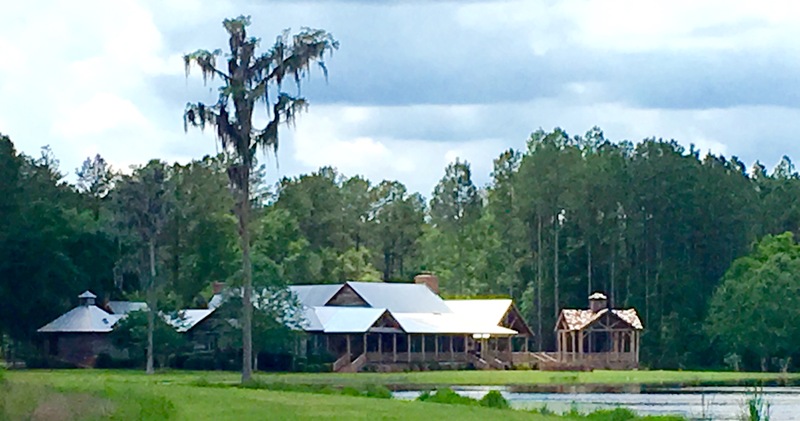 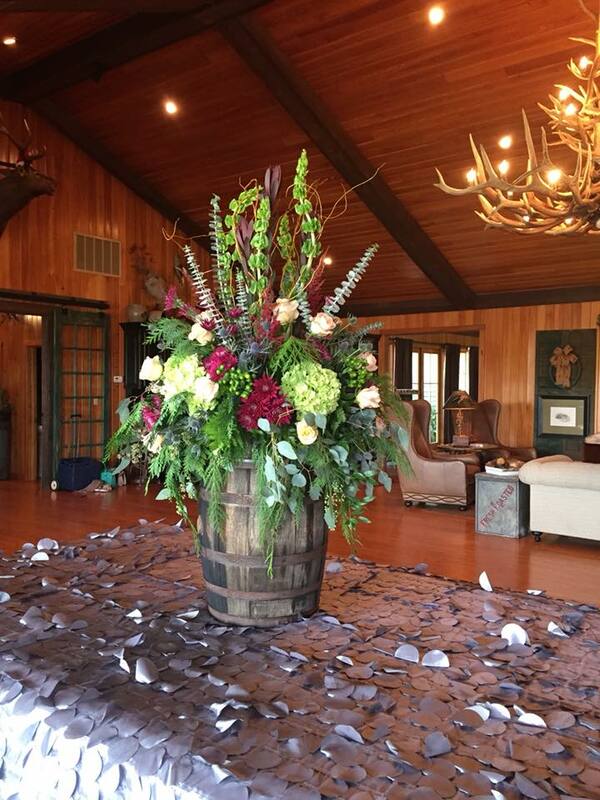 As you enter our 14,000 square foot lodge you will feel like you have entered true Southern Bliss. 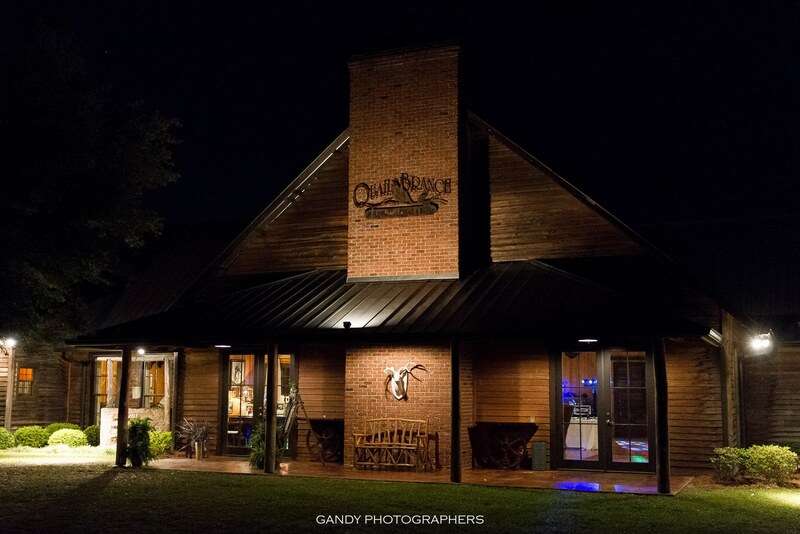 You are sure to enjoy the peace and tranquility and never forget your experience at The Lodge at Quail Branch. 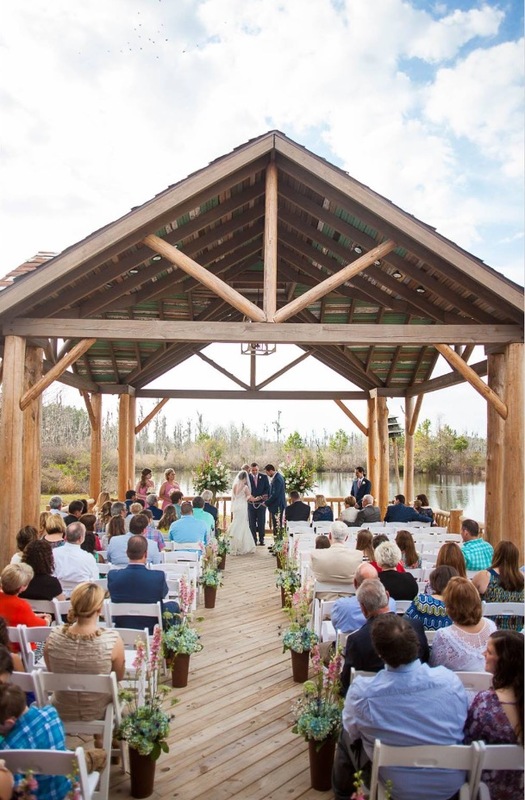 The Lodge at Quail Branch is nestled in approximately 600 acres of natural South Georgia woodlands far away from the downtown traffic and visual clutter, yet very easy to find. 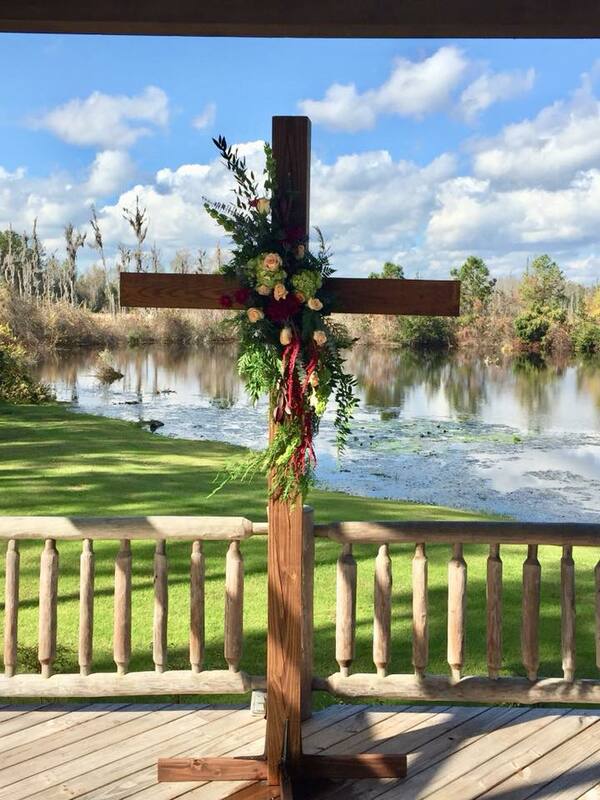 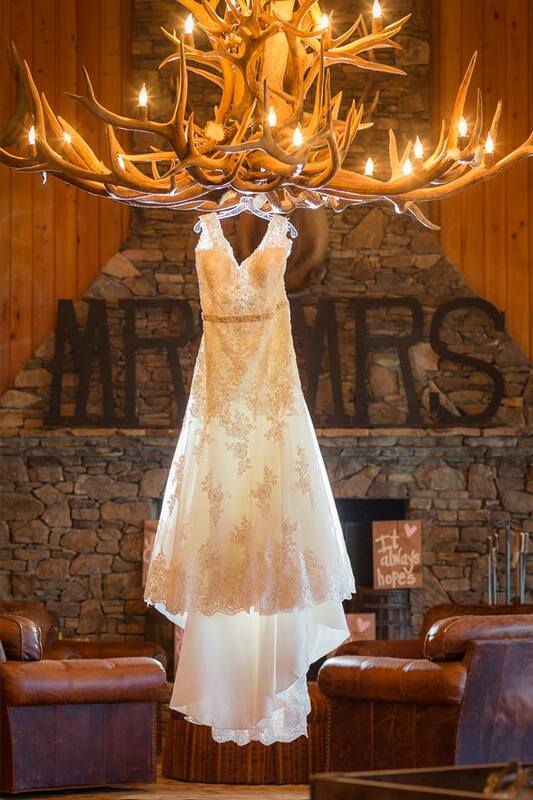 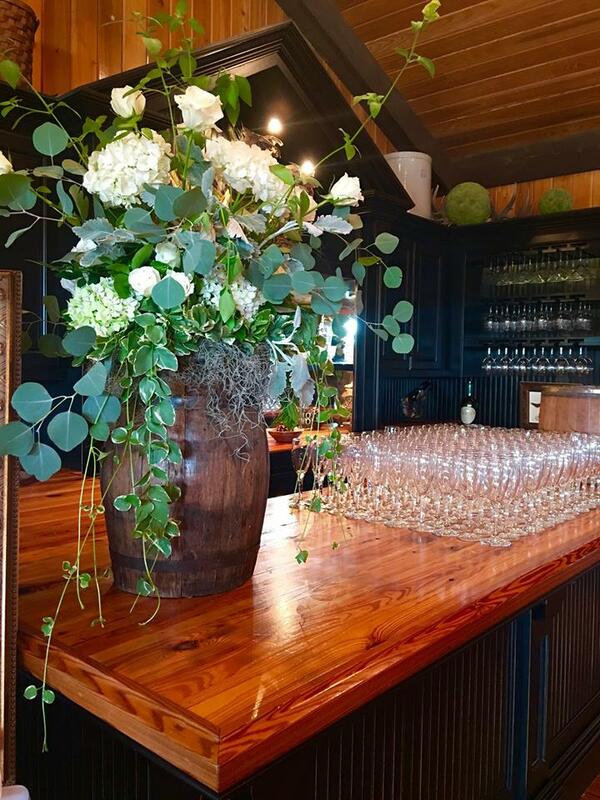 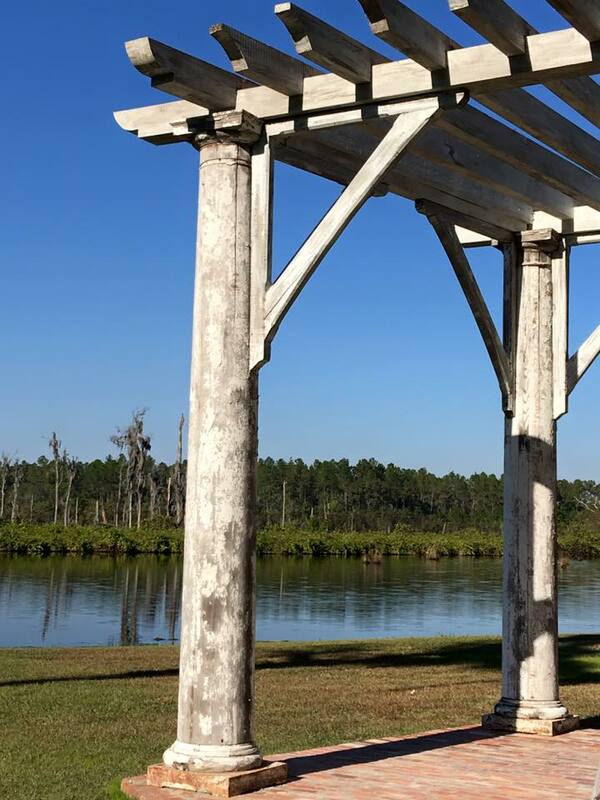 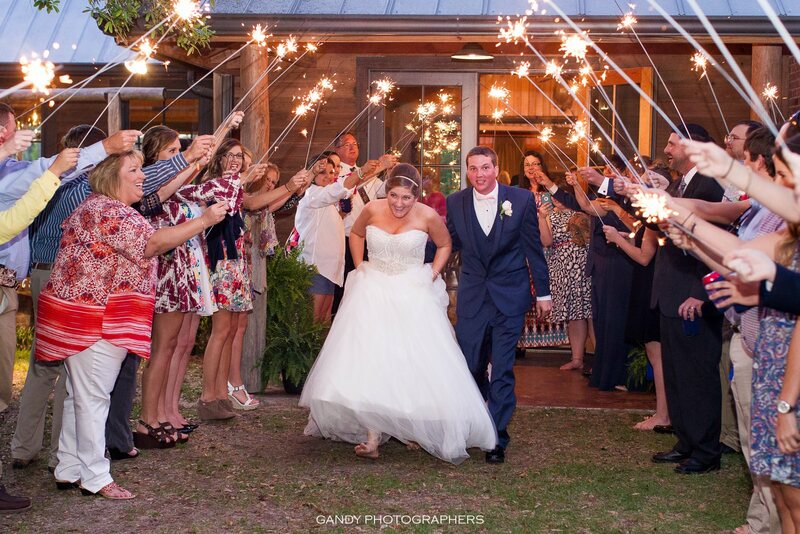 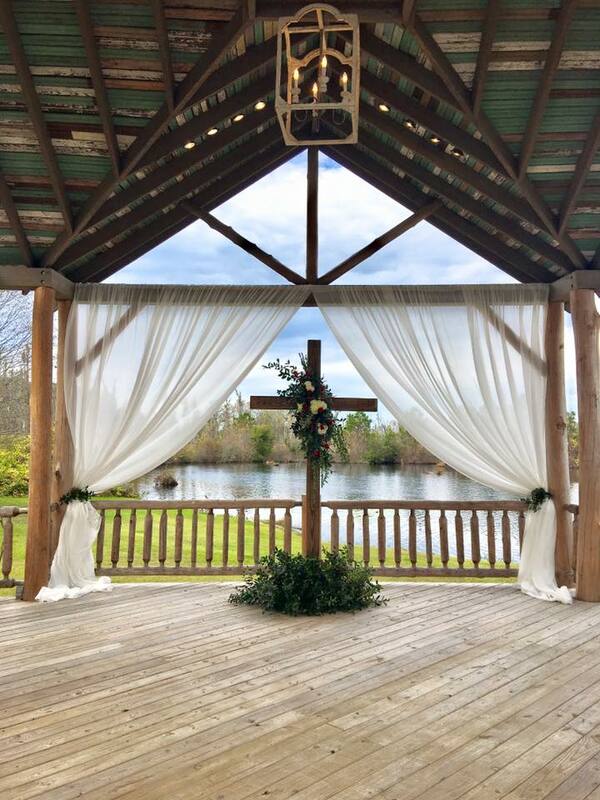 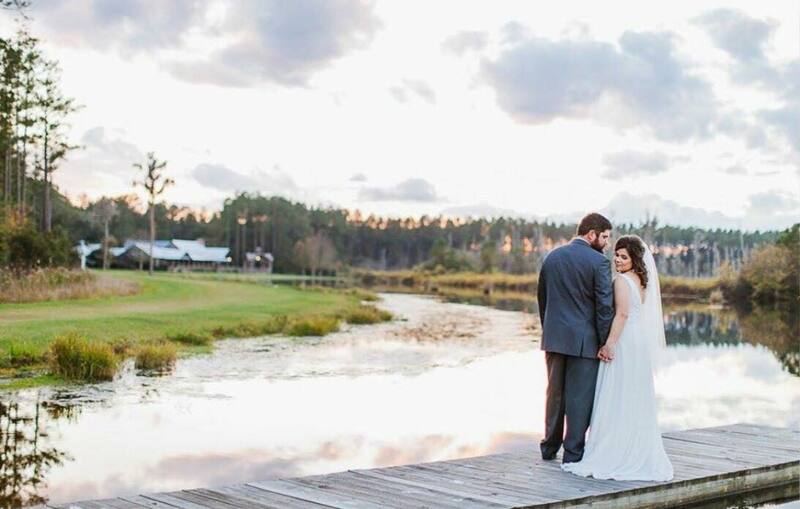 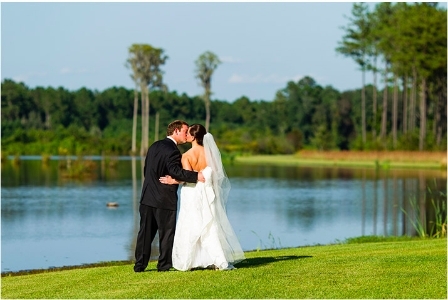 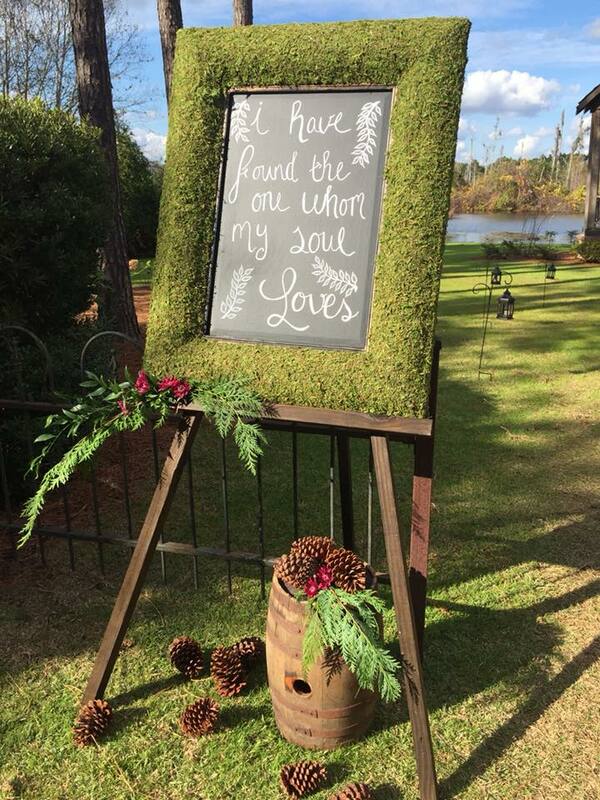 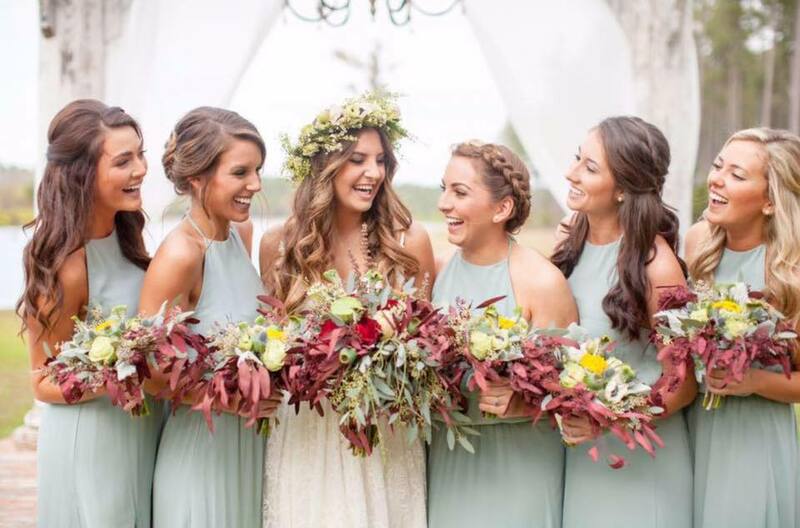 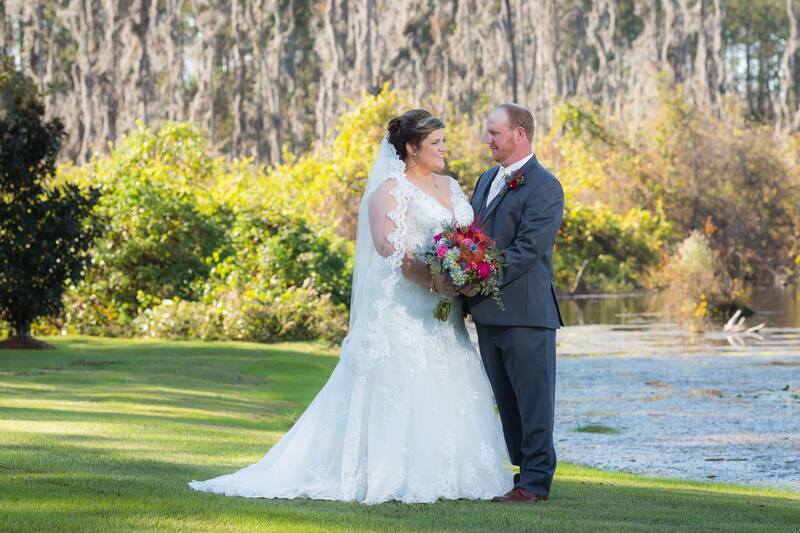 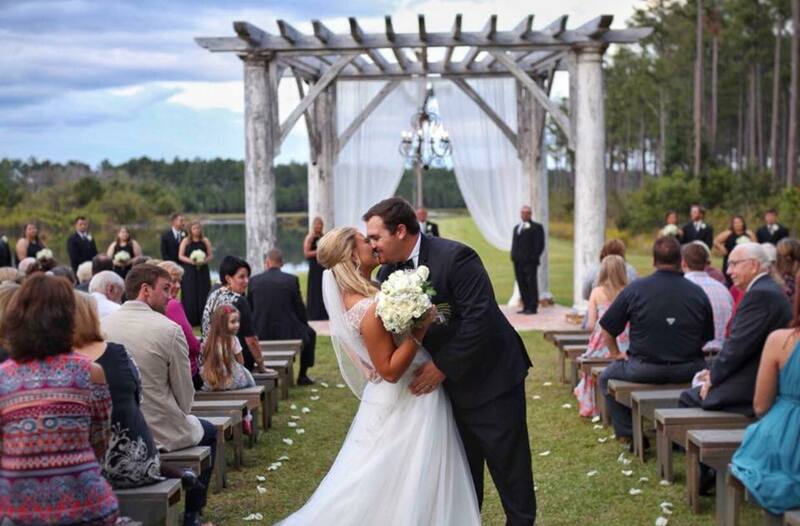 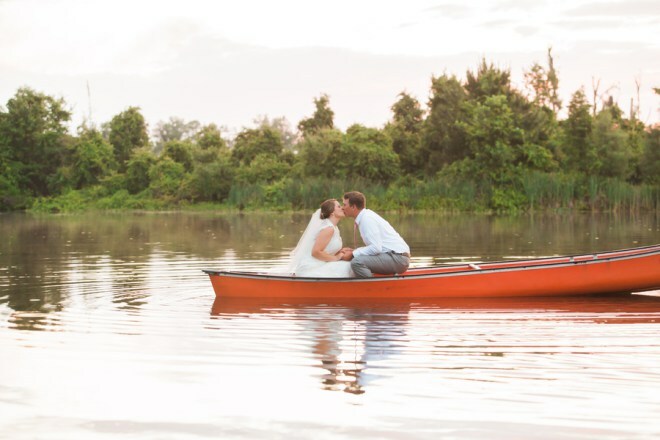 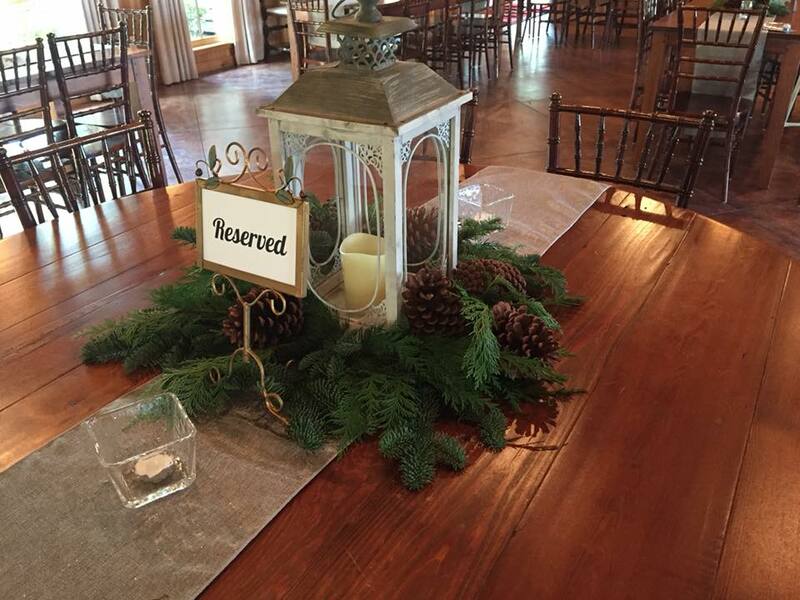 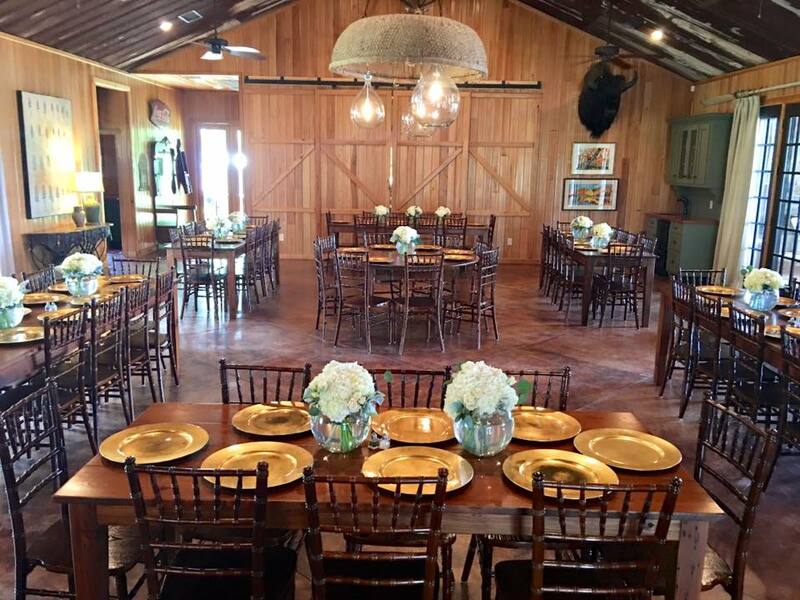 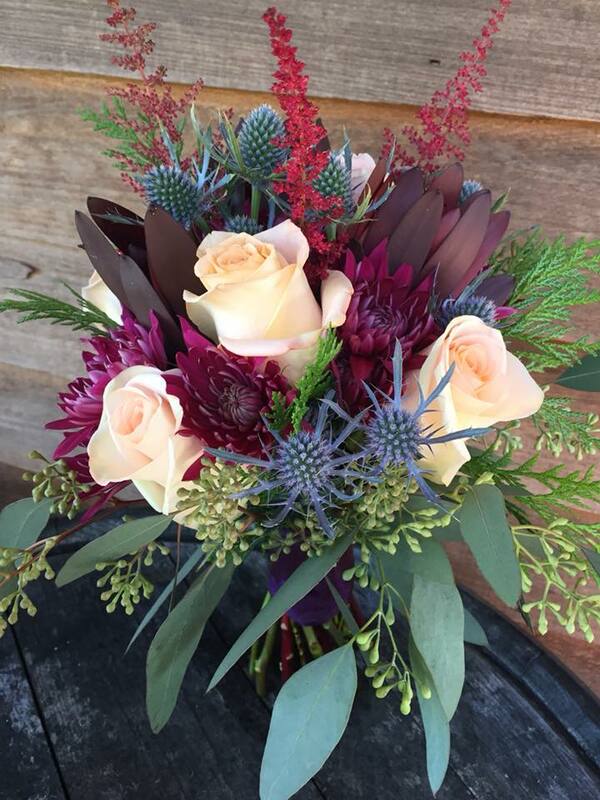 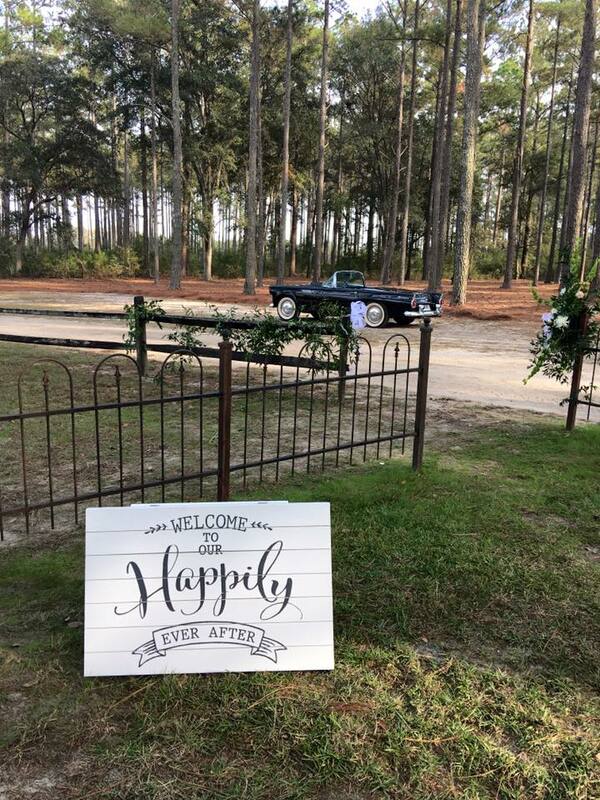 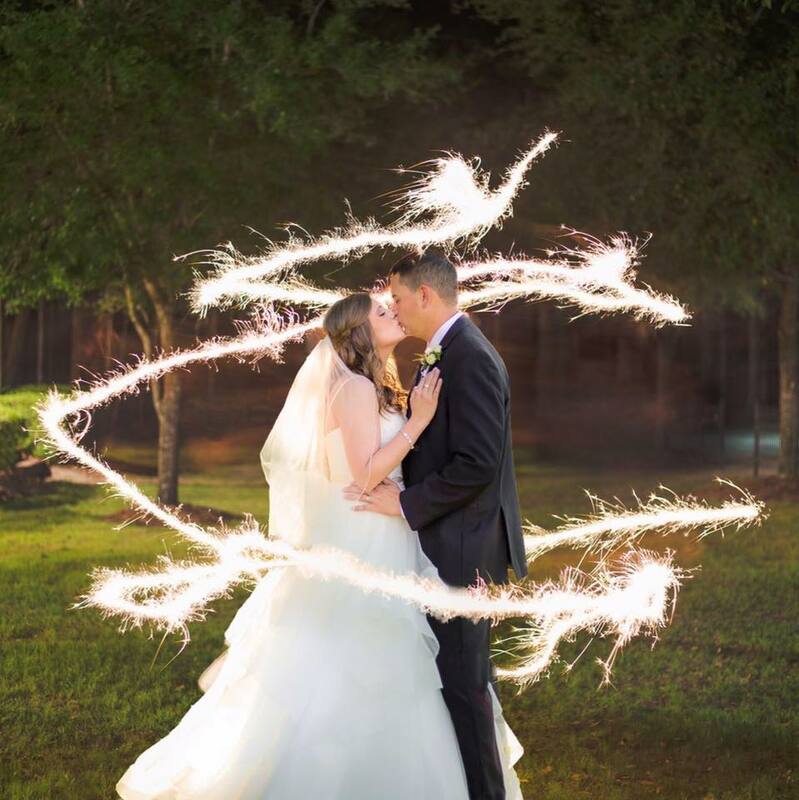 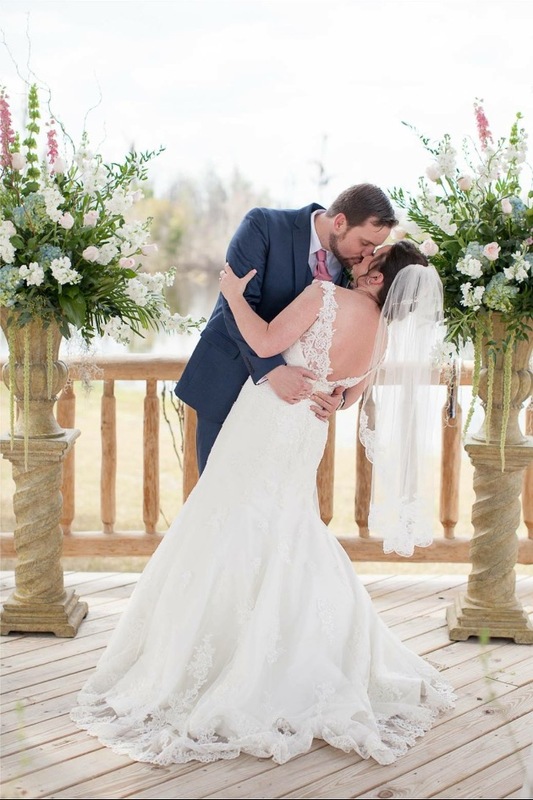 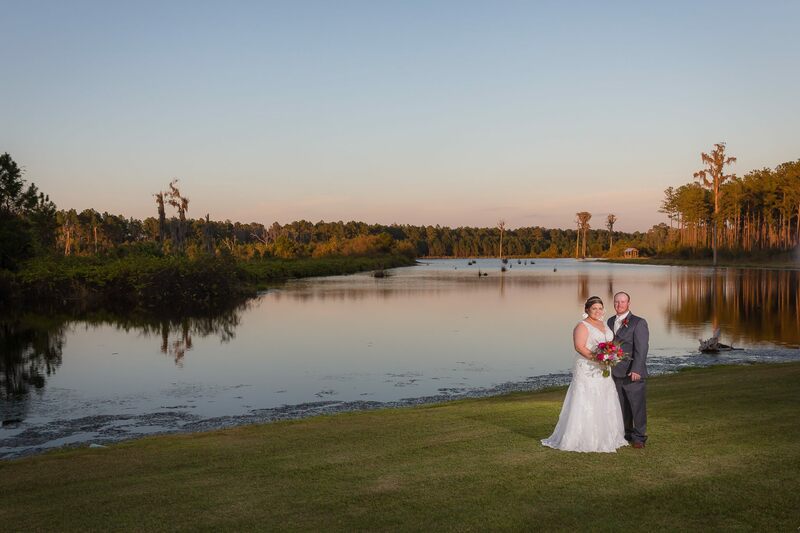 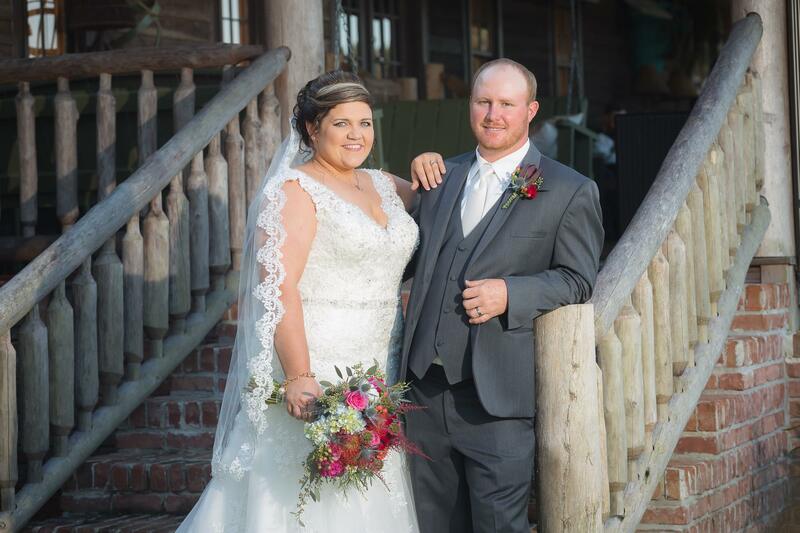 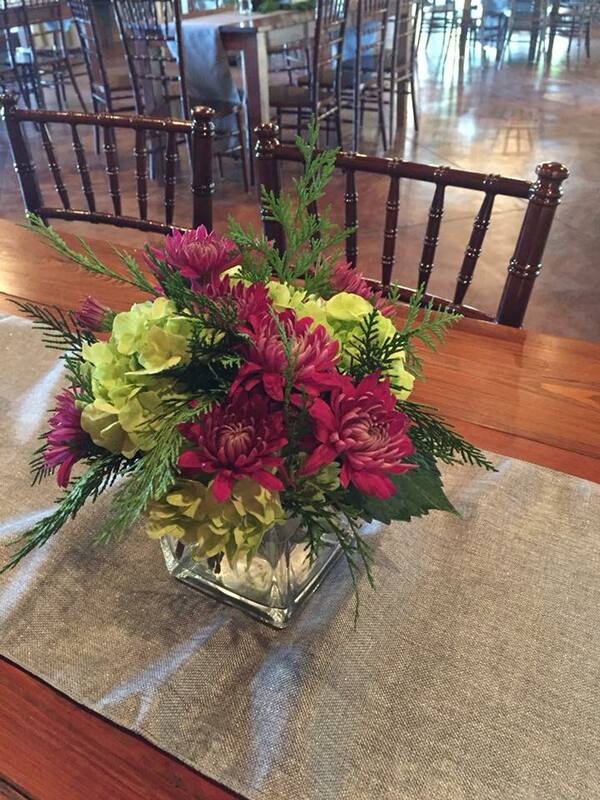 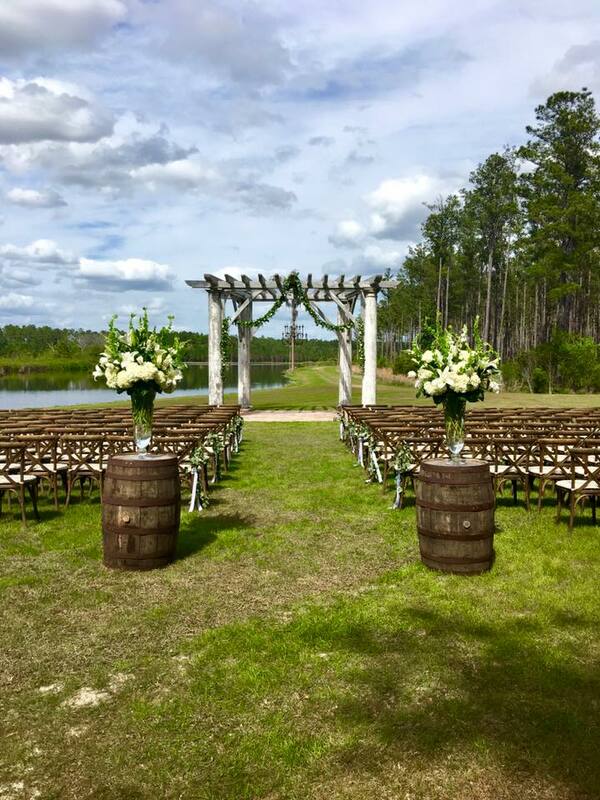 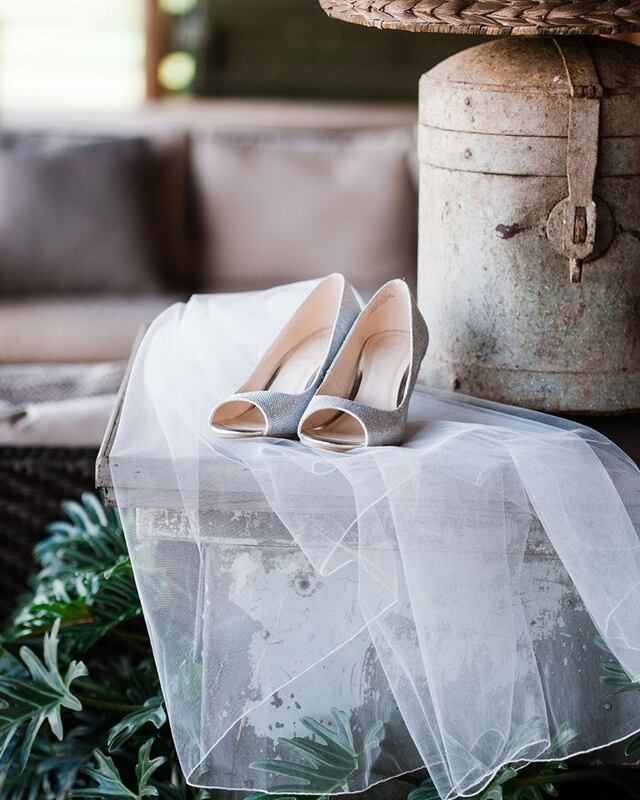 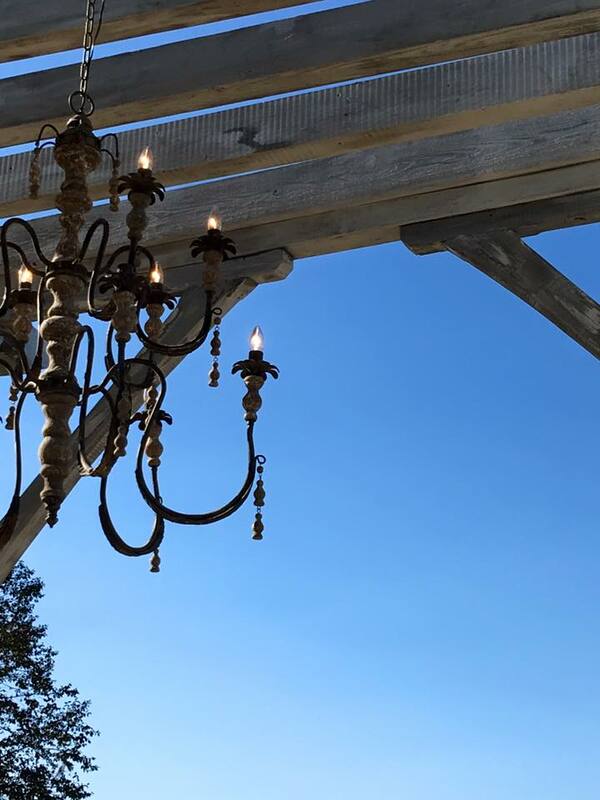 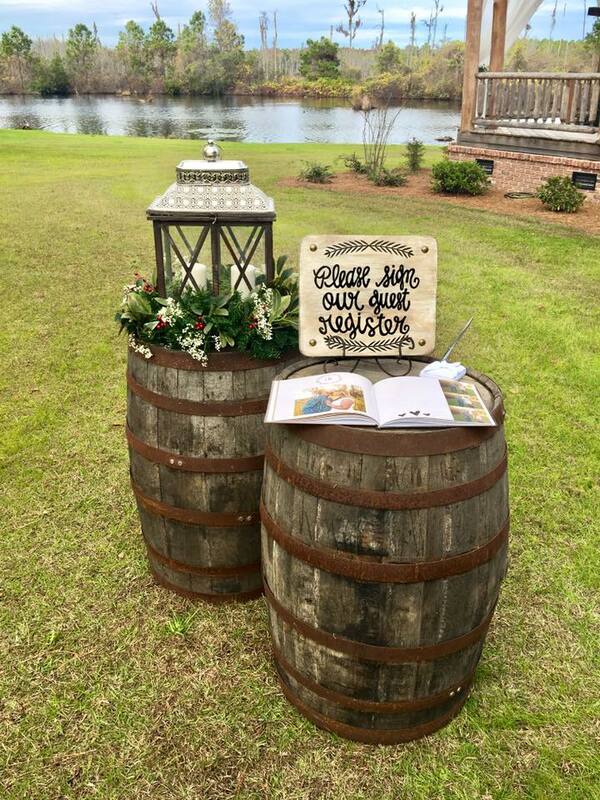 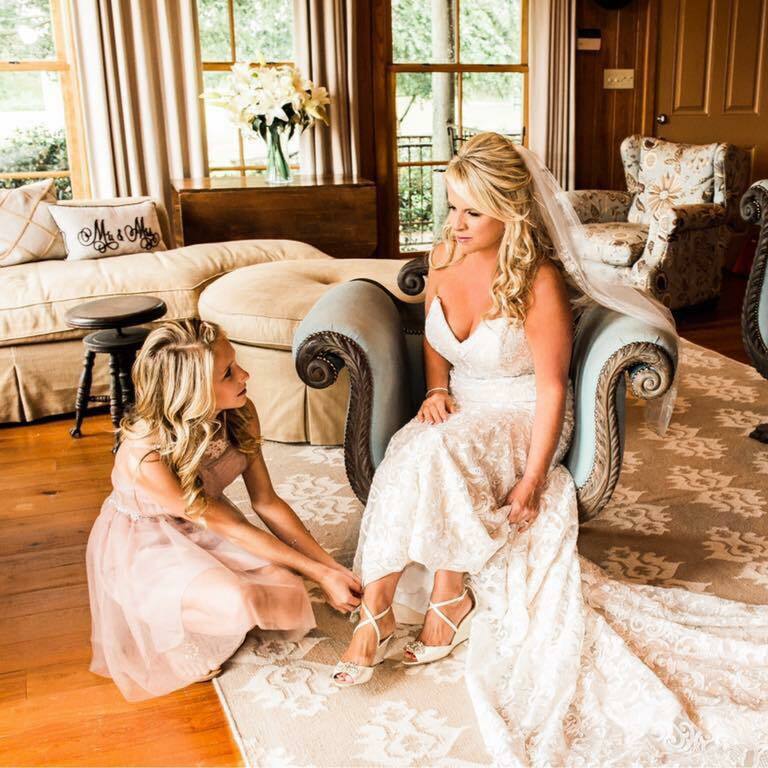 We truly are the ideal setting for the perfect South Georgia wedding. 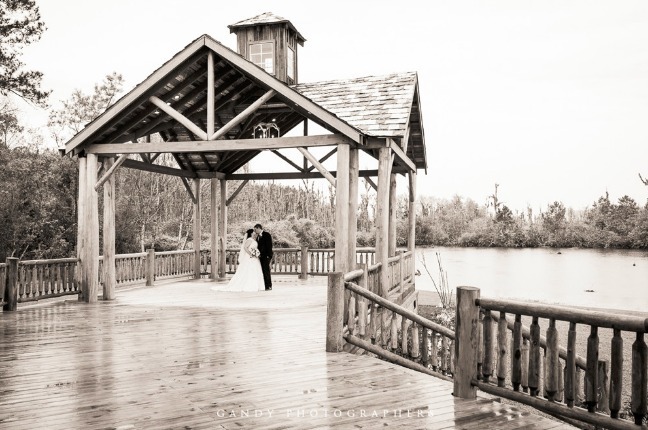 Secluded, romantic and unique beauty surrounds every corner…an unforgettable setting for an unforgettable wedding. 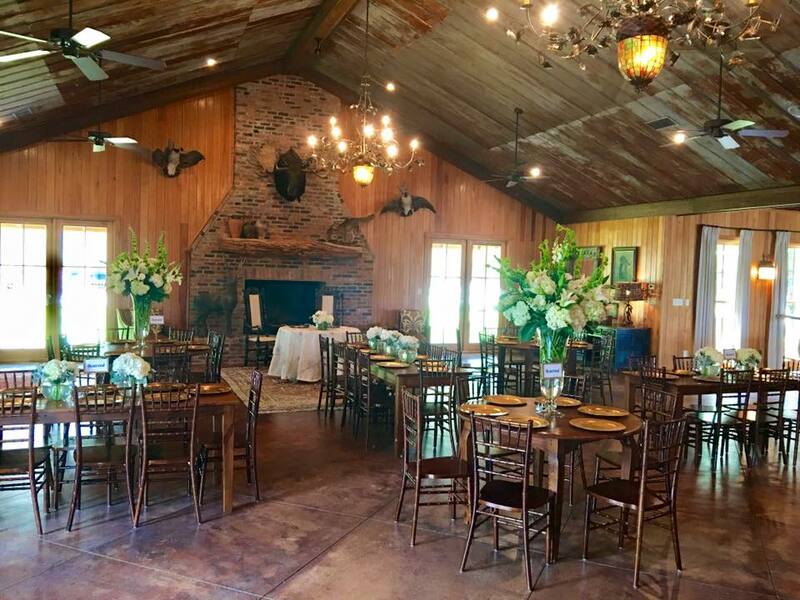 Our Lodge is absolutely exquisite and perfectly decorated. 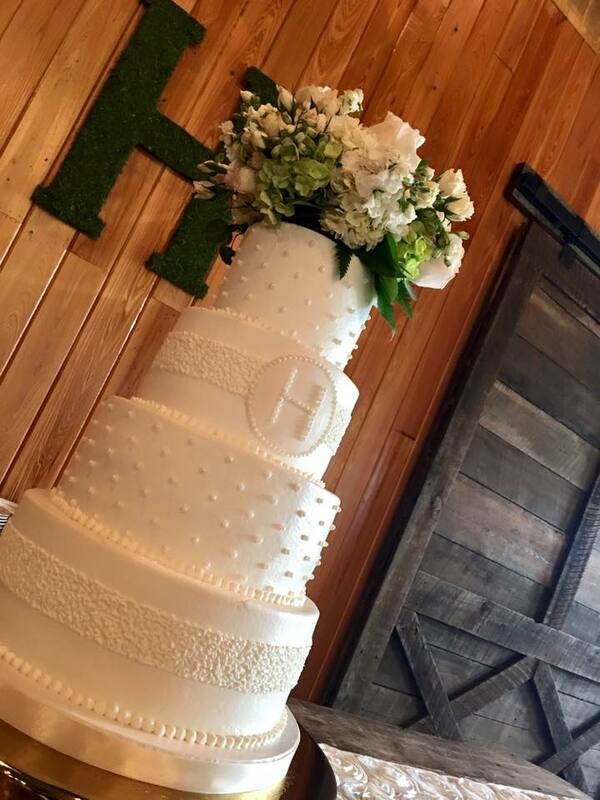 It is wedding ready, simply add your catering, cakes, flowers, friends and family and you will have the wedding of your dreams.